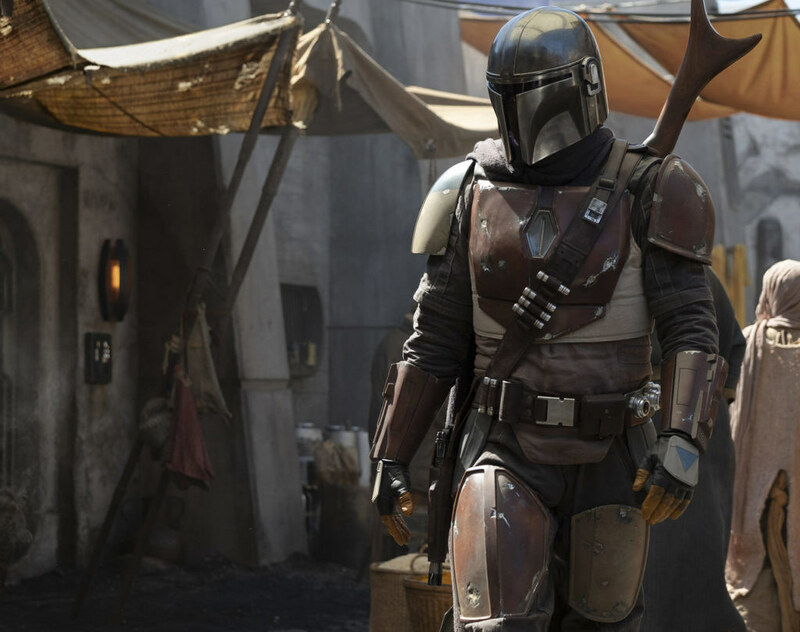 StarWars.com has details on The Mandalorian, Jon Favreau’s upcoming live action Star Wars TV show. DETAILS EMERGE FOR LUCASFILM’S LIVE-ACTION SERIES HELMED BY JON FAVREAU. There’s already rumors that actor Pedro Pascal may be in the lead role for the show. Based on that first image reveal, it definitely doesn’t look like Sabine or Bo-Katan. It’s also not someone wearing Boba Fett’s armor. But is it really a Mandalorian, or just another person wearing Mandalorian armor? Lots of questions still, but at least now we have something to feed the hype. Perhaps the biggest news is the picture or the title, but the reveal that Dave Filoni is beginning the transition from animation to live action. The road toward Filoni directing a Star Wars film is certainly beginning. If you’re heading to NYCC, here’s Del Rey’s schedule.